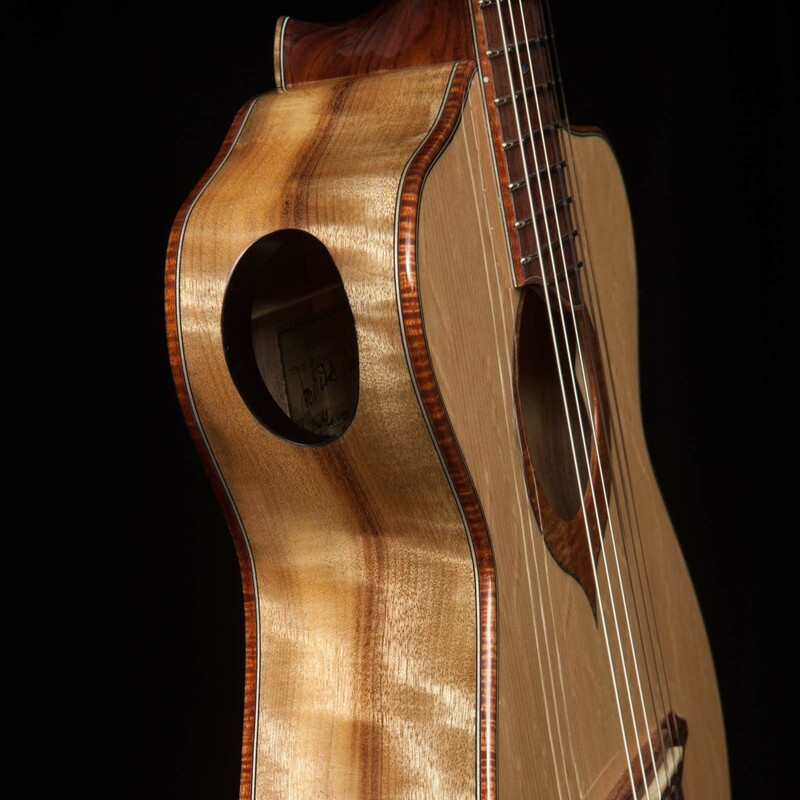 From the GAL website: The Guild of American Luthiers is a nonprofit educational membership organization whose purpose is to facilitate learning about lutherie: the art, craft, and science of stringed musical instrument construction and repair. 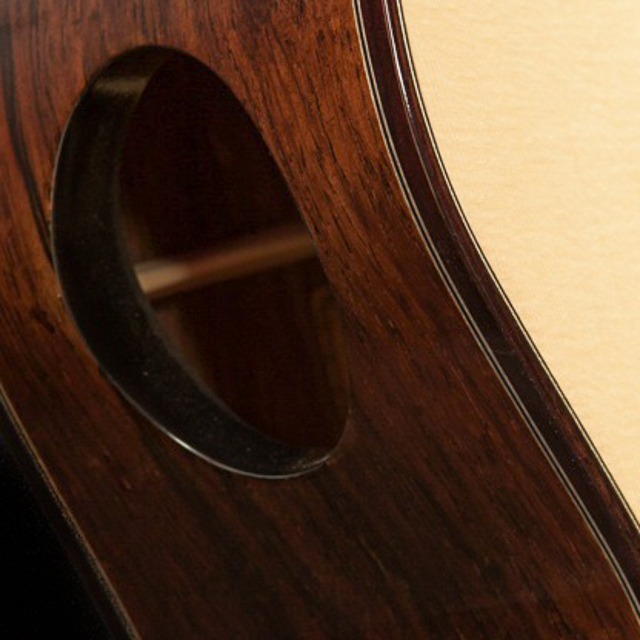 Since 1972, we’ve been the foremost source of information for makers, repairers, and restorers of all kinds of string instruments. 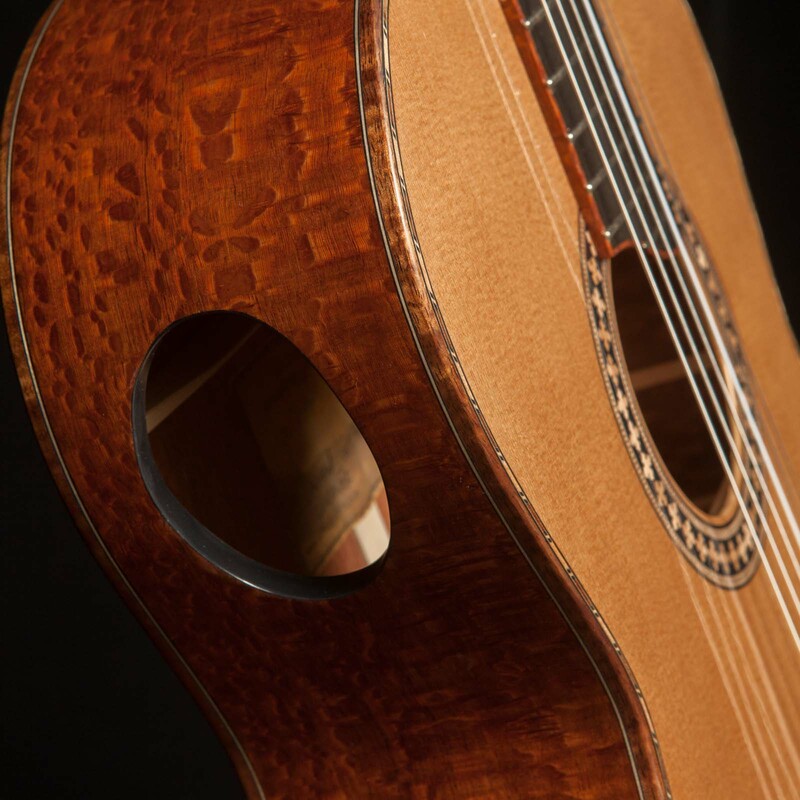 Guild membership and publications are open to all. 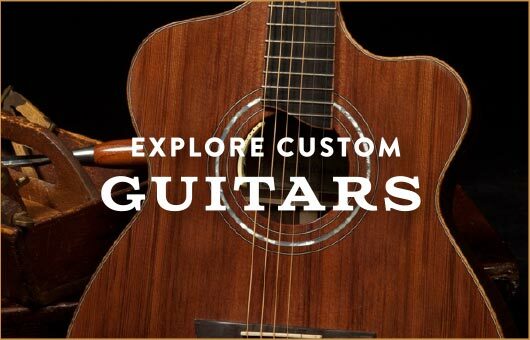 Whether you’ve been making instruments for years, or have just acquired the lutherie bug; whether you live in Brooklyn or Bangladesh; whether lutherie is your livelihood or your passion or both; we invite you to join the Guild and learn more about the many ways you can benefit from and contribute to our information sharing system! 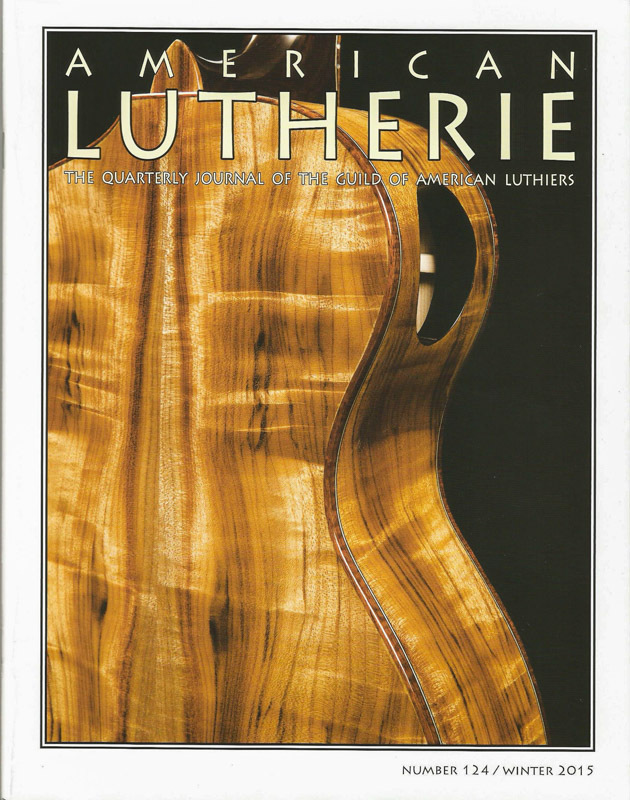 is their quarterly print publication that is many luthier’s go-to magazine. 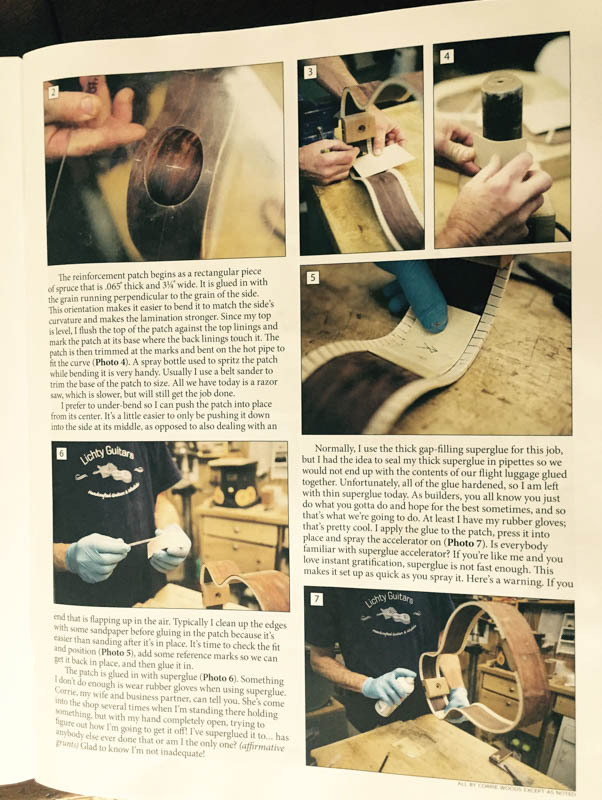 The Spring 2016 / Number 125 issue is particularly packed with great information. 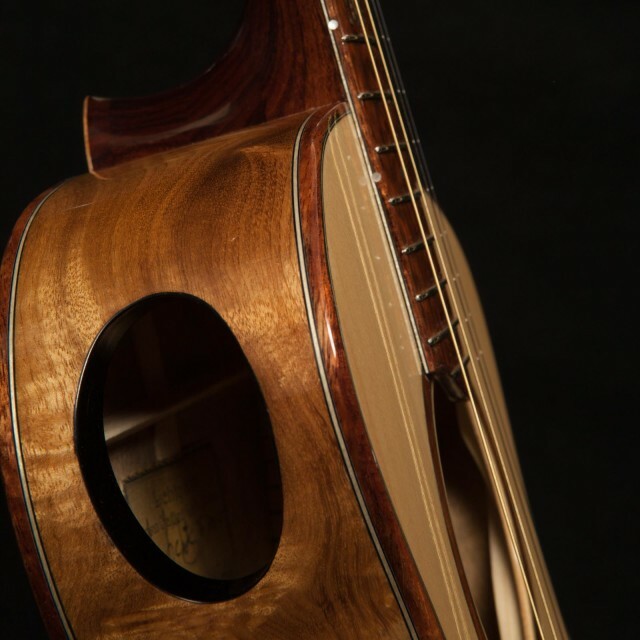 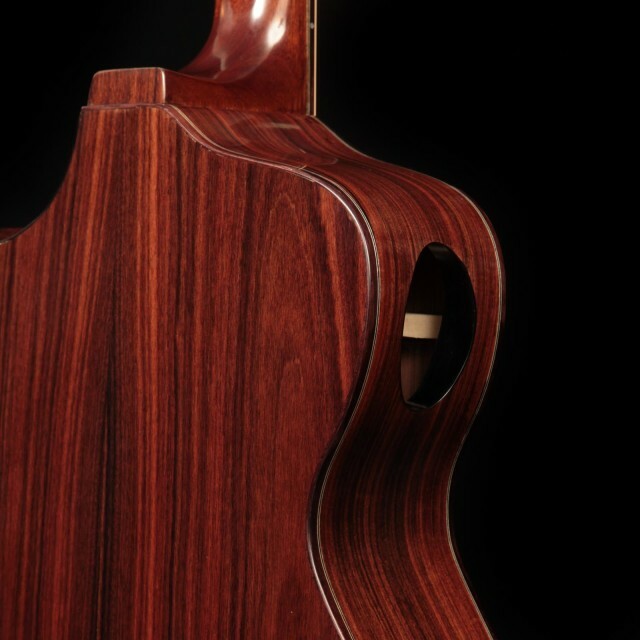 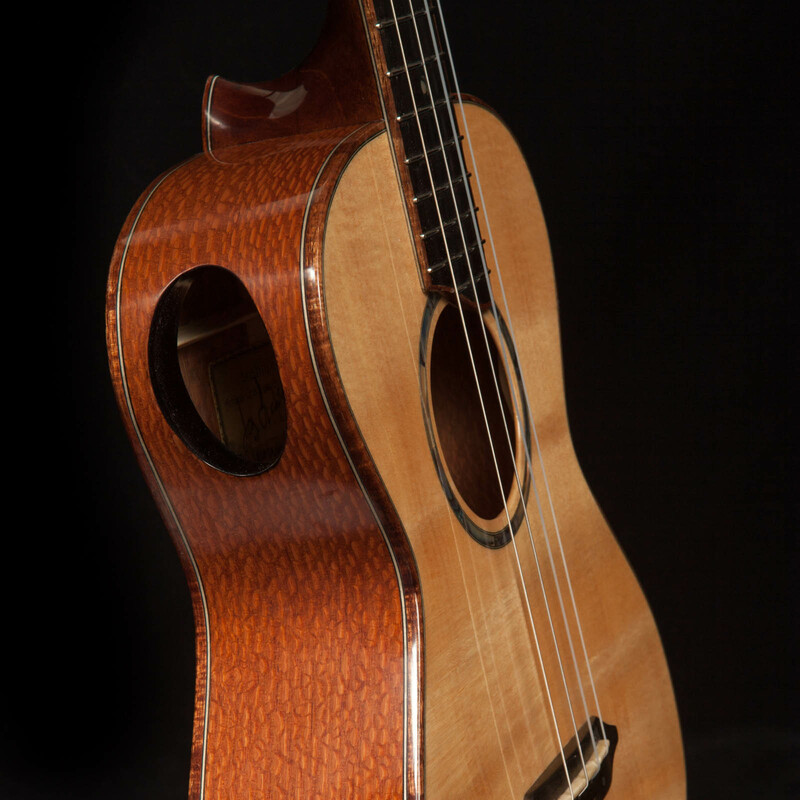 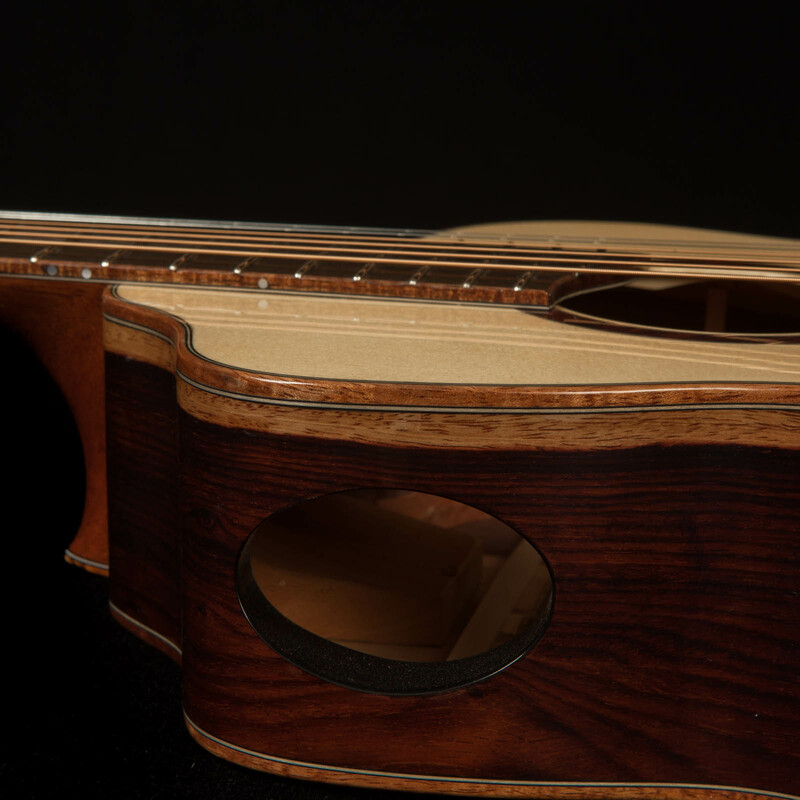 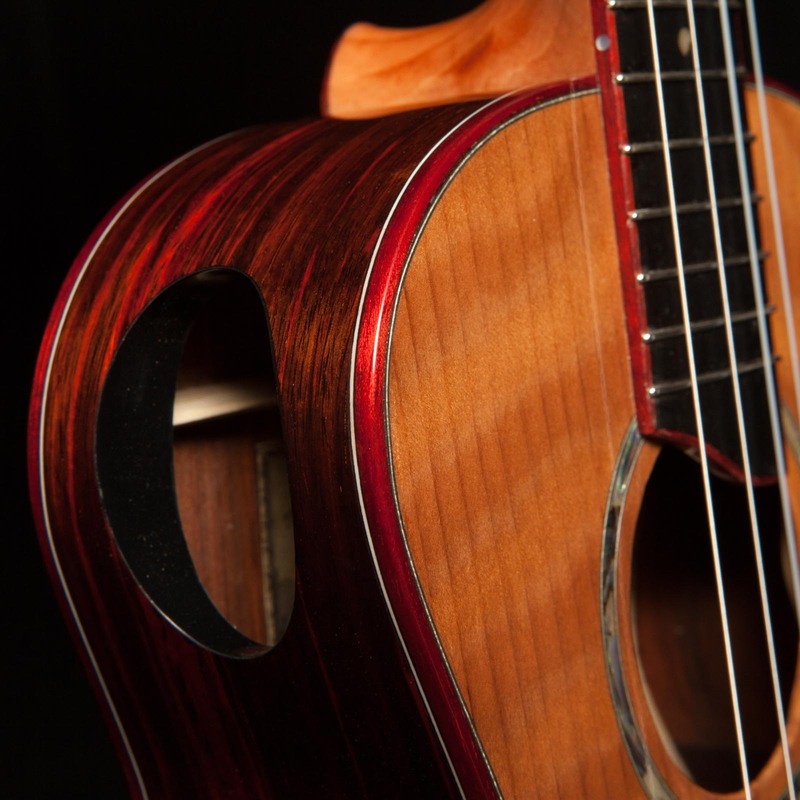 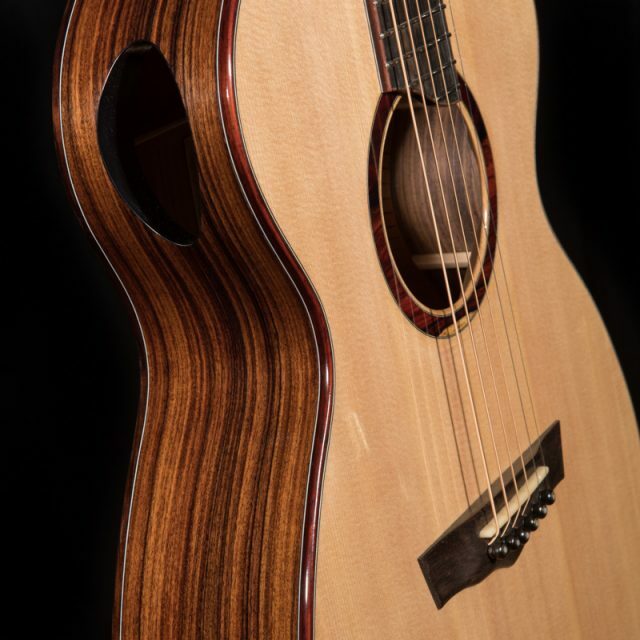 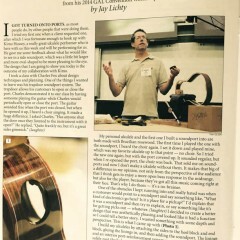 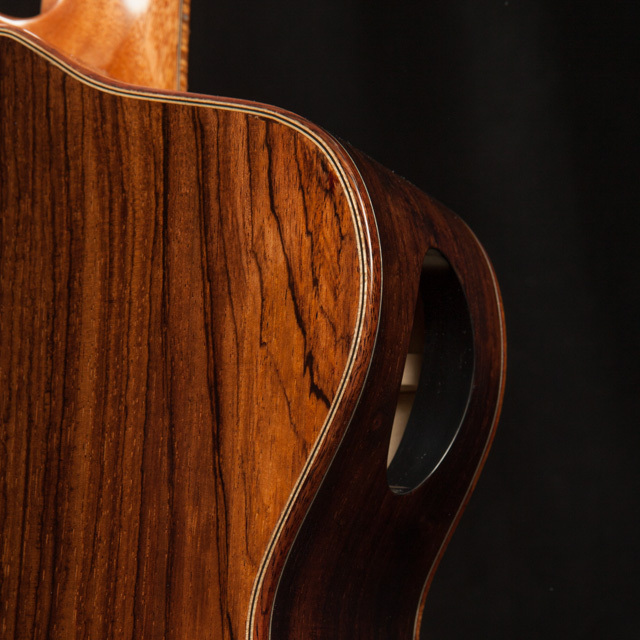 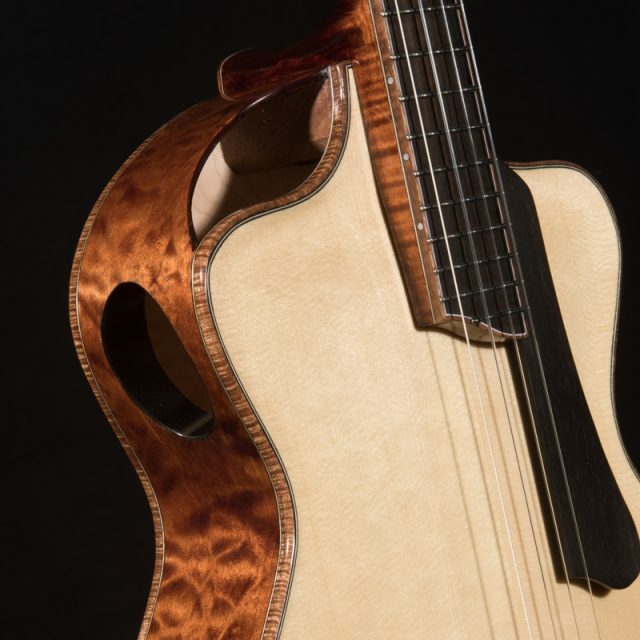 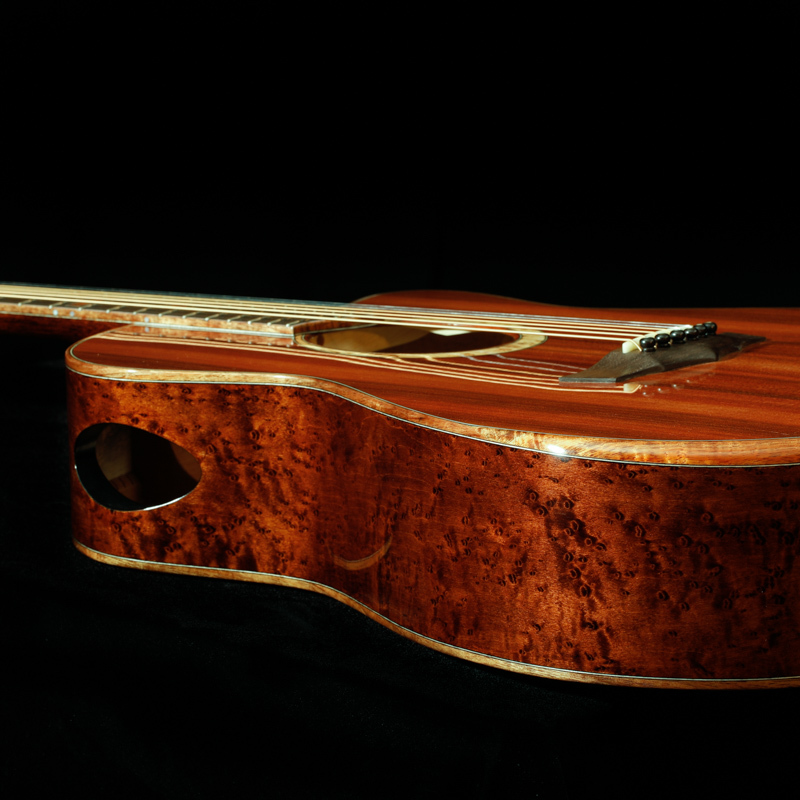 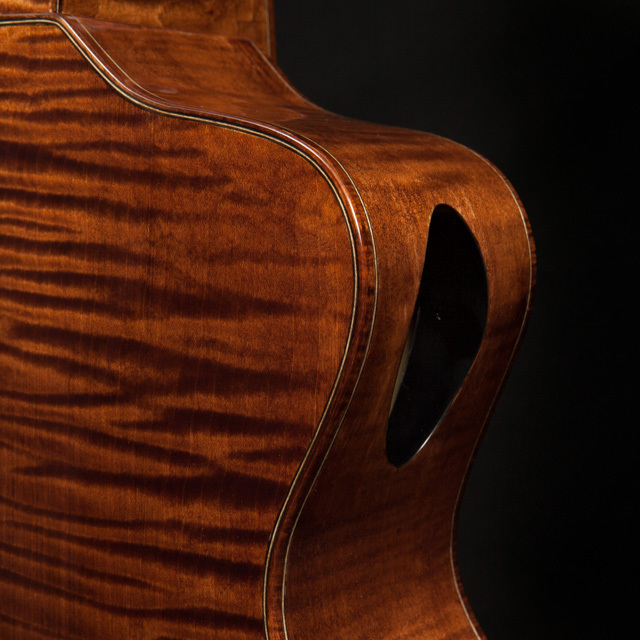 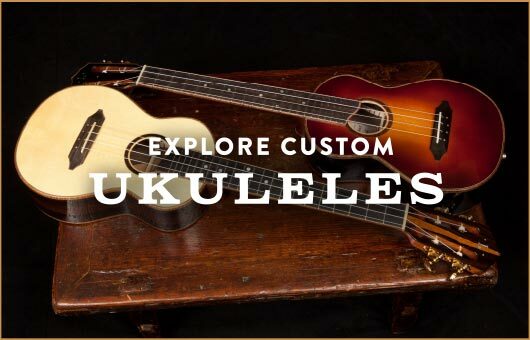 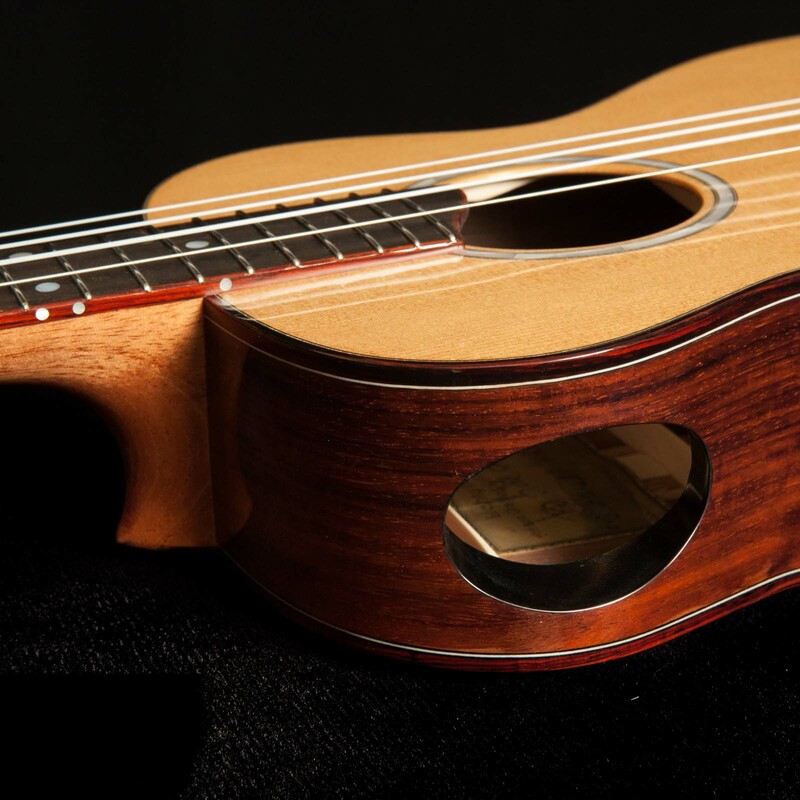 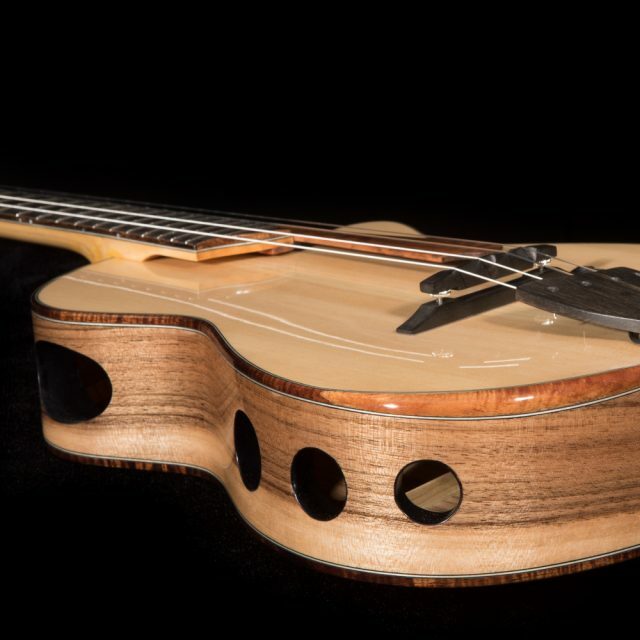 There is an article on hand-rubbed finishes by Asheville luthier, James Condino, an analysis of wood thicknesses and, of particular note, there is an article titled “Contemporary Ukulele Making: Extended Soundport” with Jay Lichty. 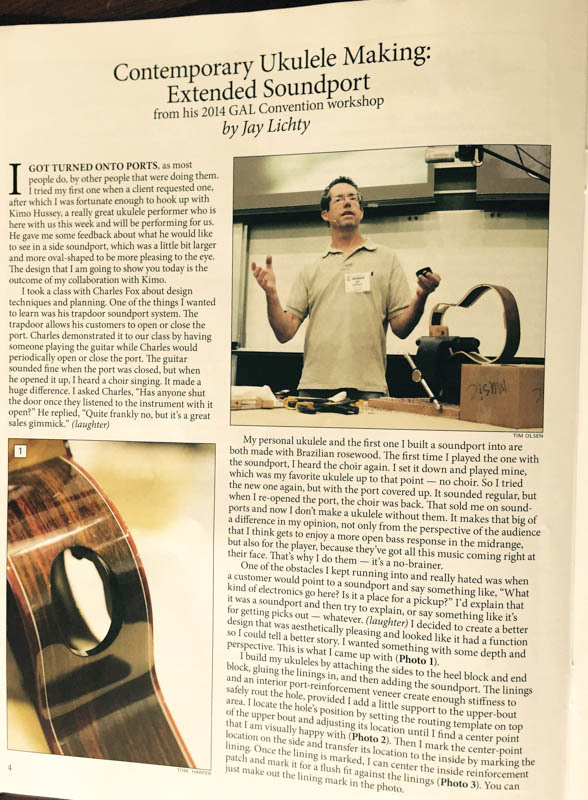 Jay gave this presentation at the 2014 GAL convention. 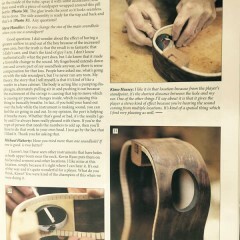 It is great that GAL has published the talk, making the information accessible to more folks. 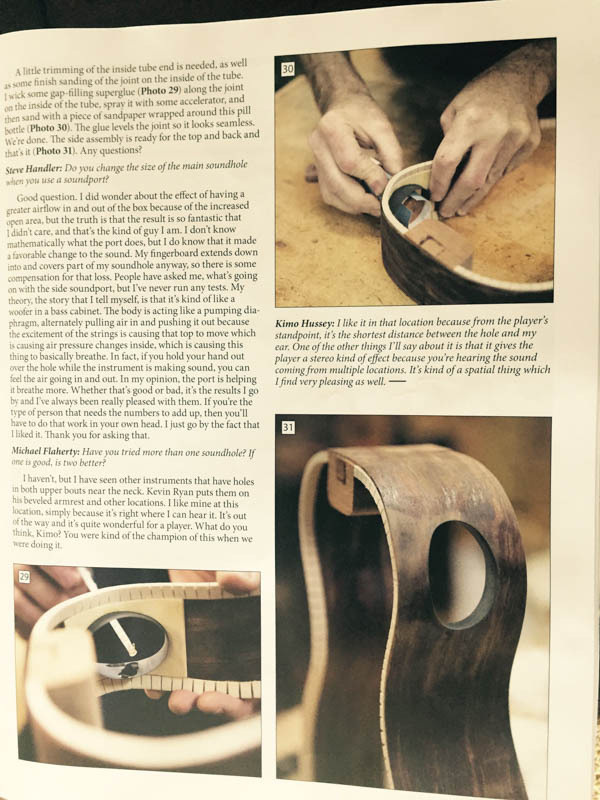 How can you read the entire 8 page spread that is basically a step-by-step demo on side soundports? Purchase your copy of American Lutherie from GAL or better yet, become a member. 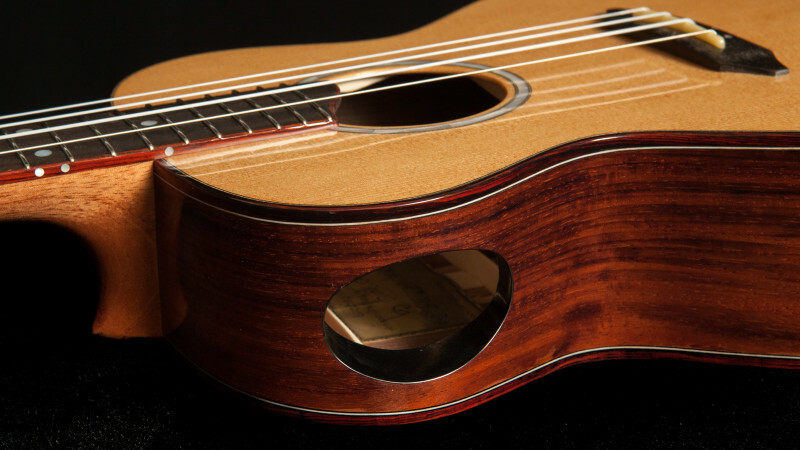 Learn more at Luth.org. 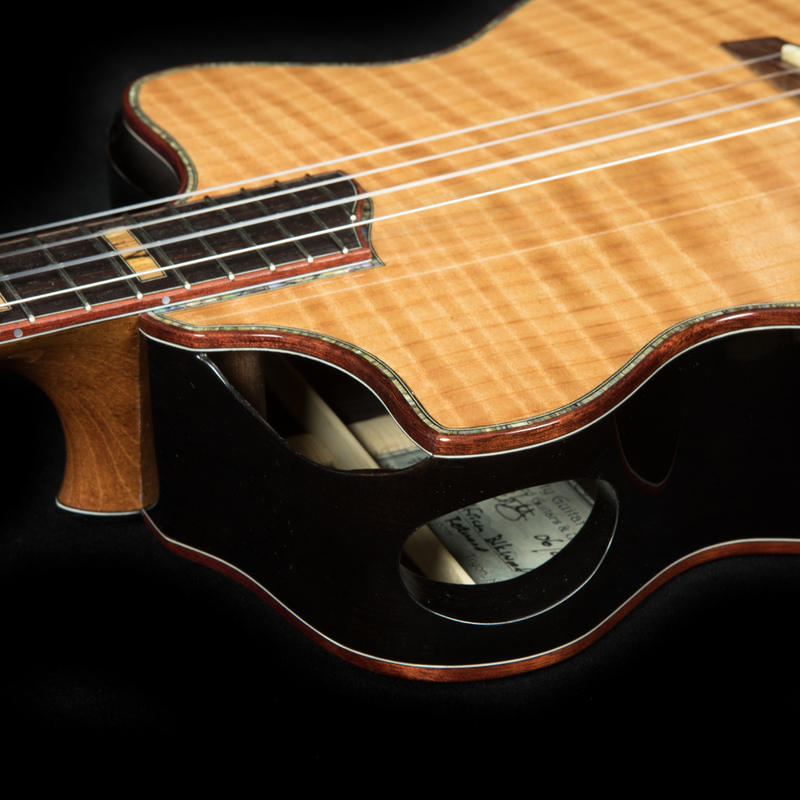 Jay is such a fan of side soundports that all Lichty ukes come with them and most folks opt for them on custom Lichty guitars. 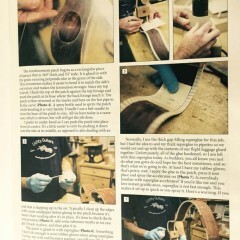 Here is a look back at the 2014 convention. 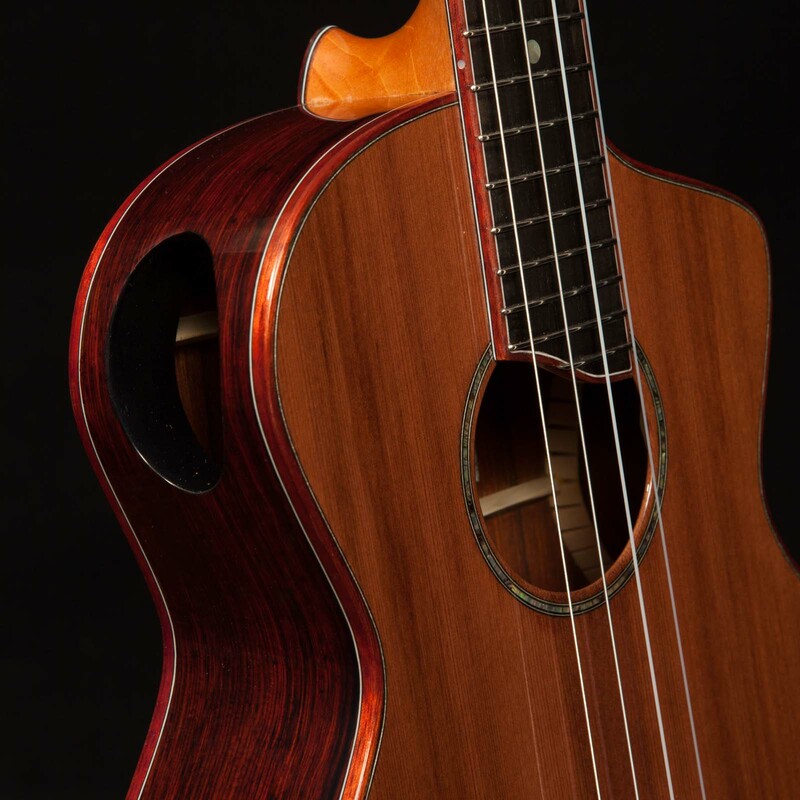 We look forward to attending the next one in 2017.